Wife: “Am I pretty?” Husband: (Silence). Ending: Arrest. 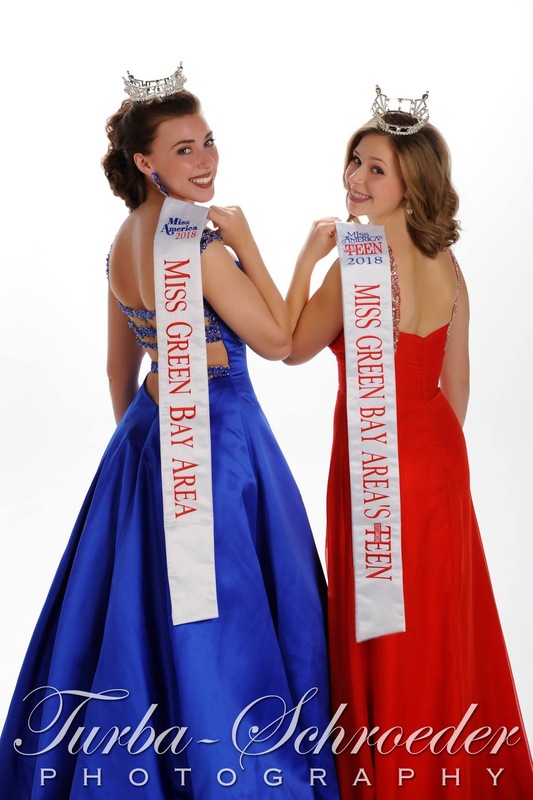 Previous postMiss Green Bay Area Competition Information and Candidates Announced!